...that our gas supply was at risk of running short, leading 17 local gas-fired power plants to cut back on electricity generation. ...that Southern California Gas Company put out an alert asking all users to lower their thermostats to stretch the gas supply. ...and that if you own a web-connected thermostat and you are enrolled in a special gas company program, your indoor temperature was automatically turned down for a while. 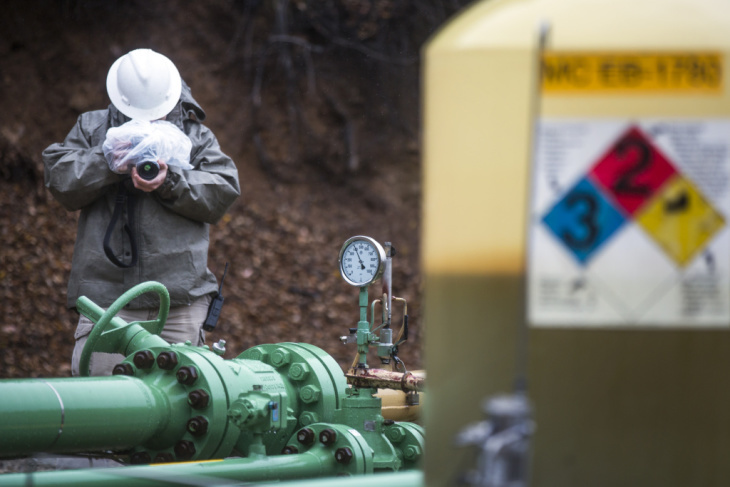 It was all a reminder of just how precarious our supply of natural gas is, ever since a gas well blew open at the Aliso Canyon Natural Gas Storage Facility near Porter Ranch more than three years ago. The Oct. 23, 2015 blowout became the nation's worst-ever accidental release of natural gas. But it also revealed to energy authorities that the thing that had made Los Angeles so energy independent had been false confidence all along. WHY DOES COLD WEATHER STRESS OUR GAS AND POWER SUPPLY? The short answer: people crank up the heat in their homes. Since about the 1980s, the gas stored underground at Aliso Canyon was a robust backup supply in both summer and winter. If big gas users didn't order enough, they could pull gas from Aliso, and if they ordered too much, they could park the excess there. But after the well blowout, state regulators restricted the amount of gas that could be stored underground at the Aliso field, because less gas meant less pressure on the gas wells, and less danger that the wells might rupture. With less storage space available for gas, everybody has to depend almost exclusively on the slow-moving (about 15-30 mph) gas that runs through our local gas pipelines. 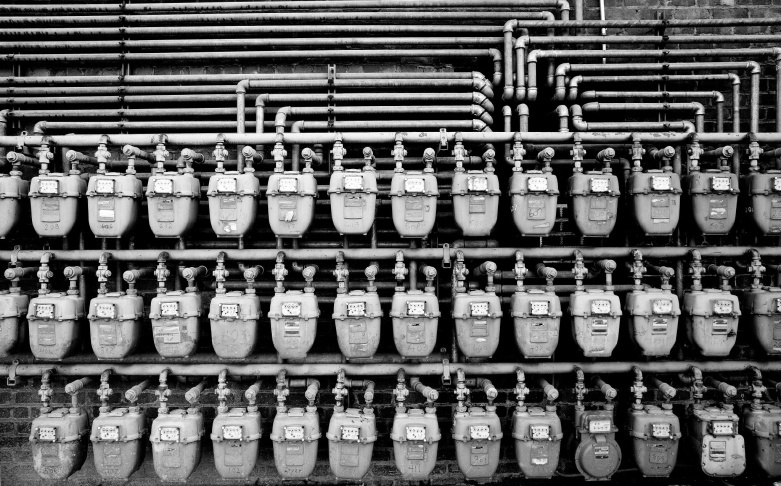 If a power plant or thousands of chilly consumers use too much gas, the pressure in the pipes could fall and we'd have a shortage. That scenario creates even more problems. If homes run out of gas, technicians from SoCal Gas have to go to every house to re-light pilots on furnaces and stoves. That could take a lot of time, and the delay would subject neighborhoods to the risk of people doing it themselves and perhaps causing dangerous gas leaks, explosions or fires. So when it's very cold, SoCal Gas tries to stretch the local supply, reserving it for its direct customers in homes and smaller businesses and telling the biggest users, like power plants, to use less. On and off since the cold snap began on Dec. 28, Southern California Gas Company has told its biggest gas users - those 17 power plants - to reduce their gas consumption. SoCal Gas calls it a "voluntary curtailment." The voluntary curtailment is not as extreme as it could be. Under state law, if the potential for a shortage were even more severe, SoCal Gas has the right to cut off supplies completely to power plants to conserve the supply for homes and businesses. WHY CAN'T WE WITHDRAW MORE GAS FROM ALISO CANYON? When regulators limited how much gas could go into the underground storage field, they also limited withdrawals to "last resort" instances when the gas is needed to avoid a shortage. Only a few withdrawals have occurred since the limits took effect more than two years ago. SoCal Gas withdrew 1 billion cubic feet of gas from Aliso Canyon from Jan. 1-4 to meet the demand from customers cranking up their furnaces as local temperatures fell. Before the gas well blowout, the Aliso field could hold about 85 billion cubic feet, but now it's limited to about 25 billion cubic feet. To put that into perspective, on a high-demand gas day, the L.A. region can use as much as 5 billion cubic feet. That gas in Aliso cannot be replaced quickly, partly because it's expensive during cold times of the year when SoCal Gas is competing with colder parts of the country to buy natural gas. 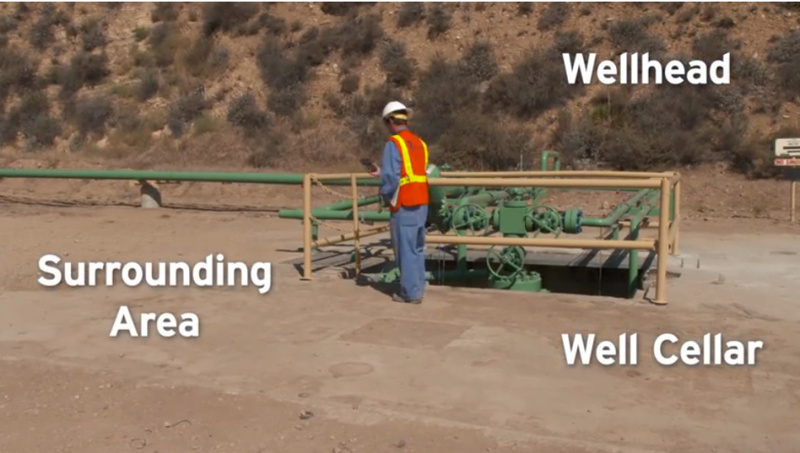 Here are the withdrawal rules SoCal Gas must follow. Starting Dec. 28, SoCal Gas issued a conservation alert to all customers, called a "Dial-it-down" alert. In addition, the internet-connected thermostats of about 9,000 homes and businesses that subscribed to the "Smart Therm" program were automatically lowered 4 degrees from 5-9 a.m. between Dec. 28 and Jan. 7. People who are enrolled in that program are notified of the adjustment by text, email or other means. A customer can, however, override the lowered thermostat, and the adjustments are not made on weekends or federal holidays. You can find details here on how to enroll in the Smart Therm program and get discounts or rebates. During a cold snap, the price of gas can skyrocket. Last March, during some extremely cold weather, the price of natural gas from one source increased from $3 per million BTUs (British Thermal Units) to nearly $25. And there can be costs involved in stretching the gas supply. During a similar cold snap last February, the L.A. Department of Water and Power ended up spending an extra $1.8 million on workarounds to keep a steady supply of gas to its power plants, according to a recent state Public Utilities Commission report.